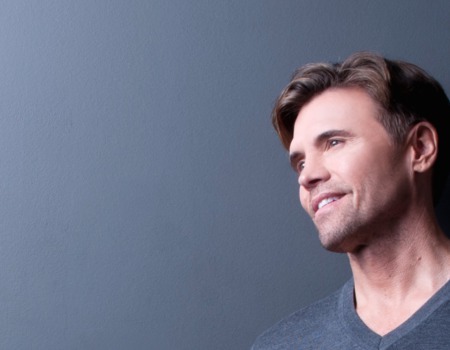 Broadway star Brent Barrett returns to Crazy Coqs after his triumphant debut in January 2014. This time he premieres in London his new show: LIFE IS - THE SONGS OF COMPOSER JOHN KANDER AND LYRICIST FRED EBB, a celebration of the half-century of words and music that produced fifteen musicals. Singing such wonderful songs such as" A Quiet Thing" (Flora, the Red Menace), "Married" (Cabaret), "All That Jazz" (Chicago) and lesser known ones, "Seeing Things" (The Happy Time), "The Skin of Our Teeth" (Over and Over). 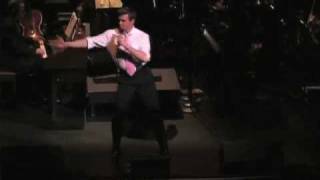 Brent has starred on Broadway in Chicago, Annie Get Your Gun, Grand Hotel, West Side Story and Candide. He received an Olivier nomination for his performance in the London company of Kiss Me Kate and he played a two-year stint in the title role of Phantom - The Las Vegas Spectacular.